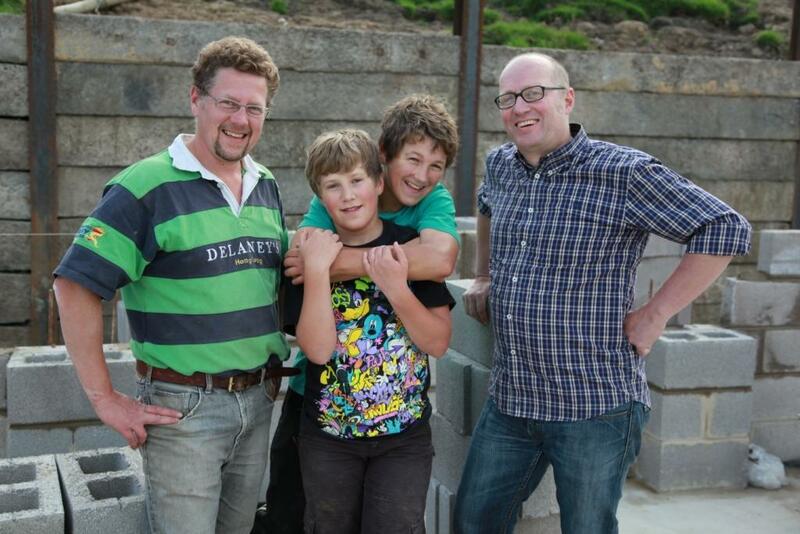 During the course of 2011 Ade Edmondson and the ITV film crew popped in to see how the new Butchery & Curing room build was progressing and followed our day at Malham Show, not sure how much if any will survive the cut but I am sure eldest son William will get a mention with his Sheep! 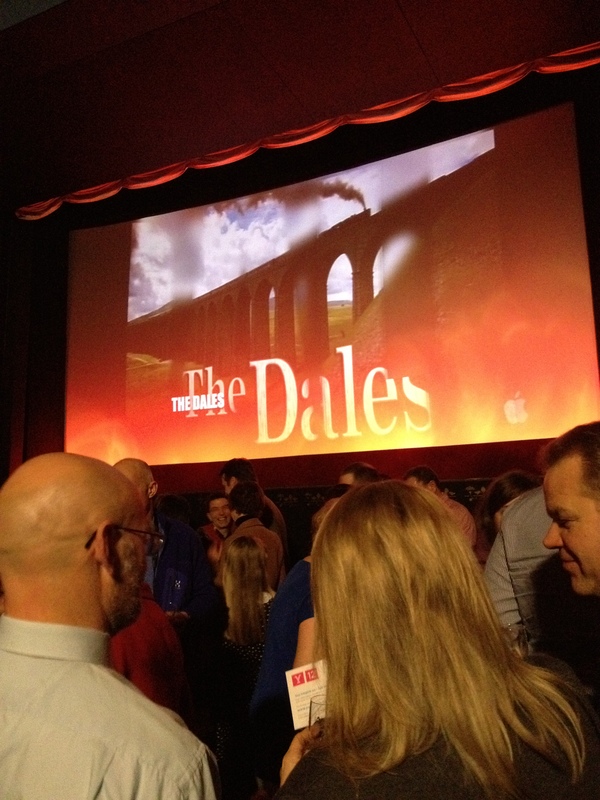 The Dales starts on February the 28th 2012 on ITV at 8pm, a 12 part series. We attended the World red carpet Premiere at Skipton Plaza February the 20th, with Real Yorkshire Dales Ice Cream & Nibbles including Yorkshire Puddings with Roast Beef & Horseradish, Fountains Gold Profiteroles and Yorkshire Chorizo & tomato tarts, a friendly event with lots of the production team and cast present, hosted by Gary Verity of Welcome to Yorkshire. 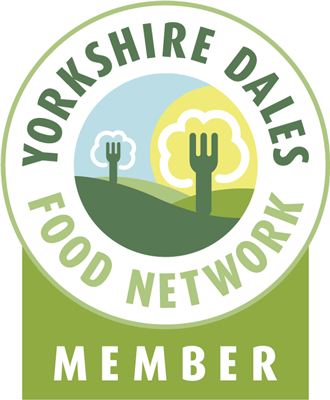 This entry was posted in butcher, charcuterie, Farm, TV, Yorkshire Dales Food and tagged Ade Edmondson, dales, itv, malham, paganum, sheep, skipton, The Dales, wildman, Yorkshire, Yorkshire Dales, yorkshire chorizo. Bookmark the permalink.